Our sale is on, but we’re still offering free delivery to UK addresses. Save up to 40% in our Summer Sale! Our summer sale has now started. 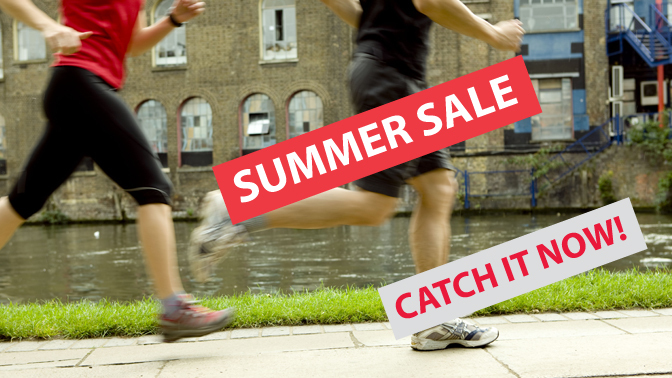 You can save up to 40% on our range of sports and casual clothing. 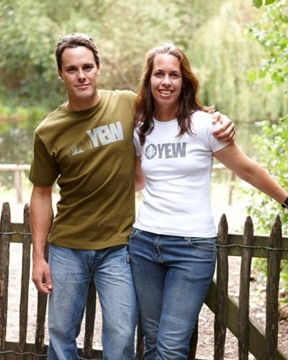 We are offering all our organic cotton t-shirts for a special price of £12 during the sale. This is a 40% saving off the regular price of £20. They’re super soft and comfy to wear. Yew produced race tops to support Accenture’s entry into the JP Morgan Corporate Challenge in Battersea Park, London. We like to think that Accenture’s slogan, “High Performance. Delivered.” made us a suitable partner to produce tops for them that were designed with athletic and environmental performance in mind.